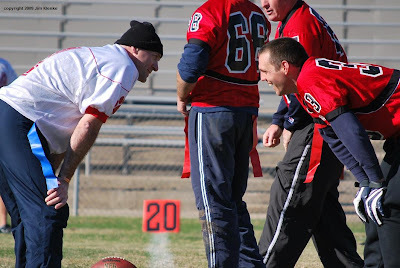 The Terrell Fire Department defeated the Terrell Police Department 36-0 Saturday. The game is an annual charity event for Kiwanis Club's K-Toys for kids. 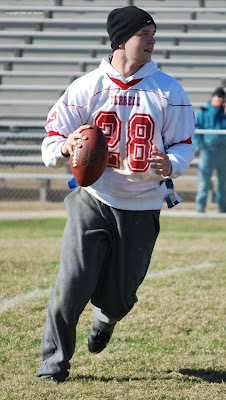 More of my pictures of the game are at the Terrell Daily Photo Facebook page. 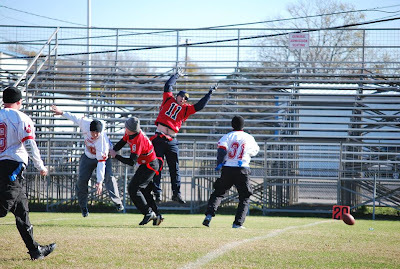 Join the group and see 20 more pictures from the game. Brian also has photos of the game here. Don also has a slideshow of the action.